Kids of all ages love his tuxedo and bow tie. Peter Penguin pillow is a great buddy for any home. 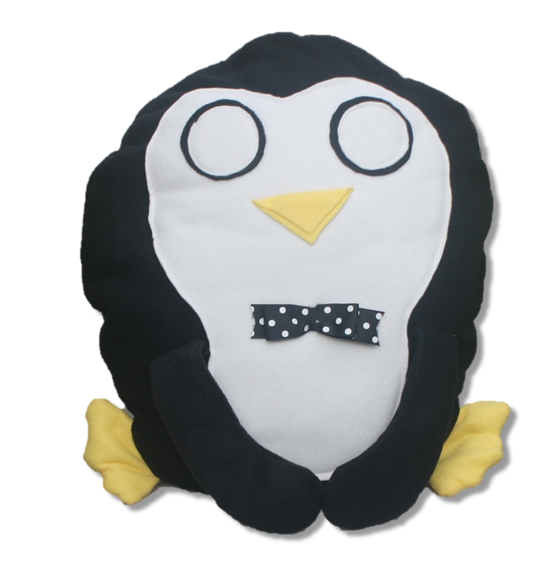 Snuggle up with this adorable and oh so very sweet Peter Penguin handmade pillow. 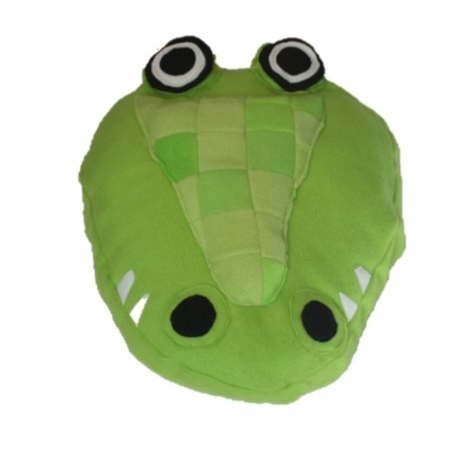 Peter is new to the handmade Under the Sea pillow collection and will soon make new friends and fit in any home’s décor. 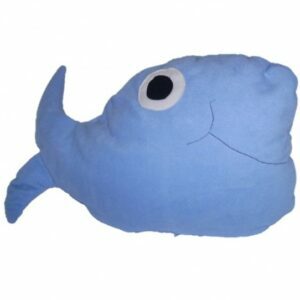 Adding Peter Penguin handmade pillow to your home décor will spark up conversation with family and friends. Family, friends, and neighbors will love Peter. 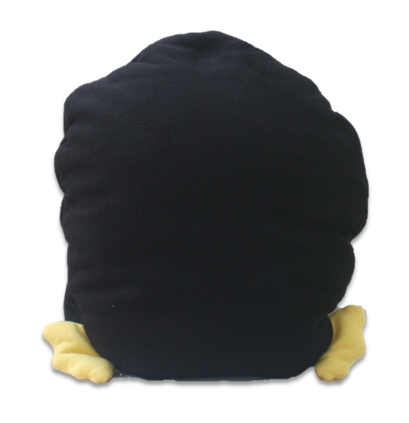 Peter Penguin pillow is handmade, has an oval shape, yellow feet, and is black with an off white center. 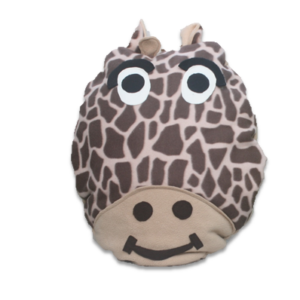 The soft fleece exterior makes him great for cuddling. 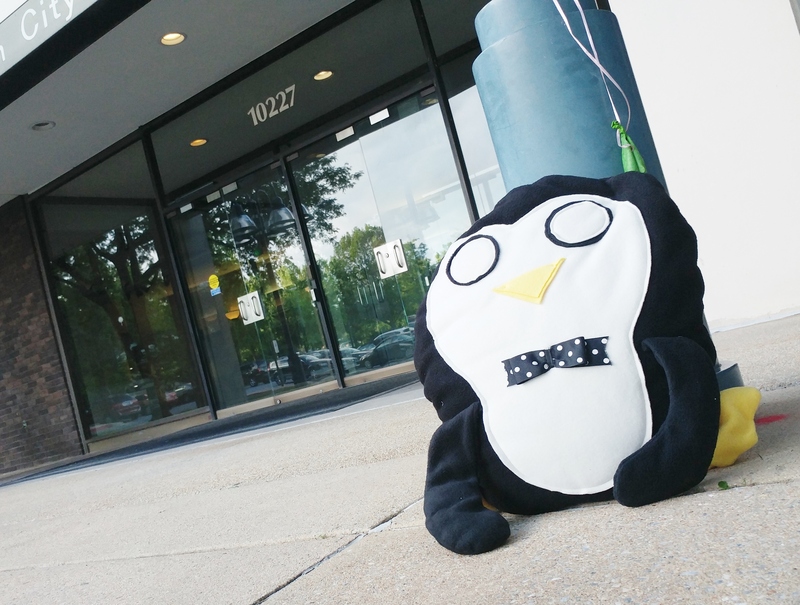 Go, make your home beautiful – Get your Peter Penguin handmade pillow today. P.S. 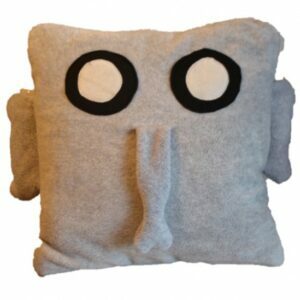 Peter Penguin Handmade Pillow makes a great gift.